Though it took me a month or so to finally get the chance to be able to see another Zevia in my hand, I have to say that it's worth the wait. Before that happened, I received an invite on my email about reviewing the Zevia Spring Campaign, I was ecstatic to accept the offer to be able to glimpse and to go halves my know-how with the products to my family and friends. I know I have experienced Zevia products before as well as their awesome flavors, which is the reasons why I'm overwhelmed is to participate for the second time around. I'm very lucky to be one of those who play a part in experiencing the new launch of the new sweet campaign. I can't wait to share this product with my family. You can determine the ingredients right away as you they specify it on their labels which is easier for Mothers who desires to give a good snack, refreshment and food for her family. Based on my experienced, I received the mail from the company with 3 free coupons and of course a nice lunch bag so whenever I take Zevia with me, [since it is insulated] cold Zevia will be longer. I went to this store, which I found through Zevia's store locator to get the Zevia product. I have been running around in a circle at least 2 times to make sure I didn't miss it, but I could not find any at all. They must be sold out? Or maybe I just couldn't locate the shelves, of course I never ask for the store's clerk to help me locate the product so I guess I am sure it's one of my fault too. Anyways, after exchanging emails with the company, they finally sent me a box of awesome flavors they carry. Very much fortunate to be able to try every single one of them. I like it not just the taste, but also the packaging itself, cause I'm nursing and I don't usually drink refreshment that contains caffeine, cause if I ever drink too much caffeine chances are I would pass it to my son and would end him up having an upset stomach. 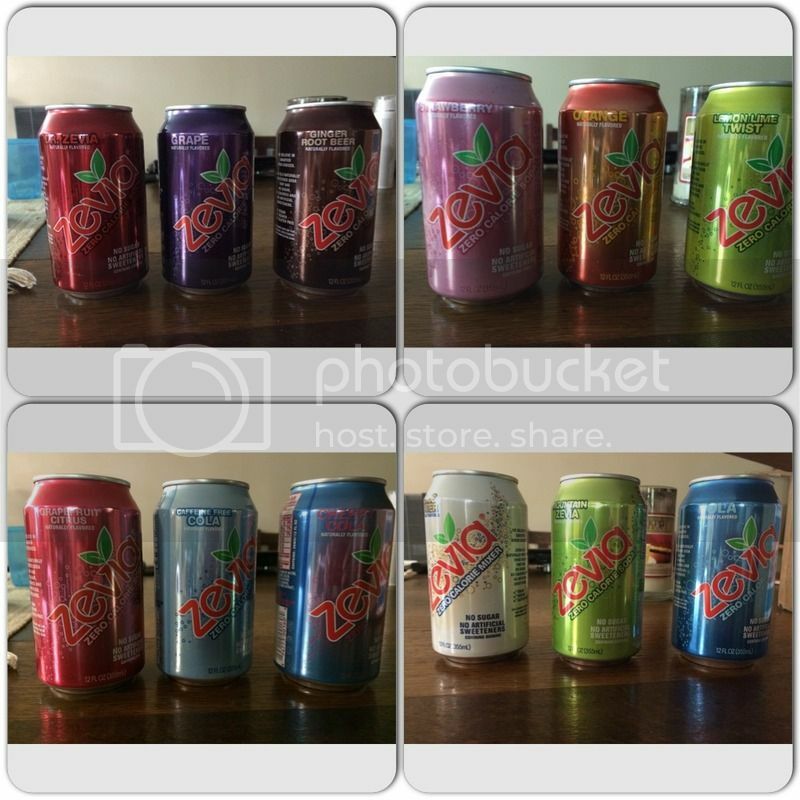 I admire Zevia, they have the sodas with different flavors that doesn't contain caffeine and I can totally enjoy their refreshing soda without jeopardizing my son's health. What I love about the product? They have at least 12 different kinds of flavor, one of my favorite is the strawberry, simple I like the fruity taste. 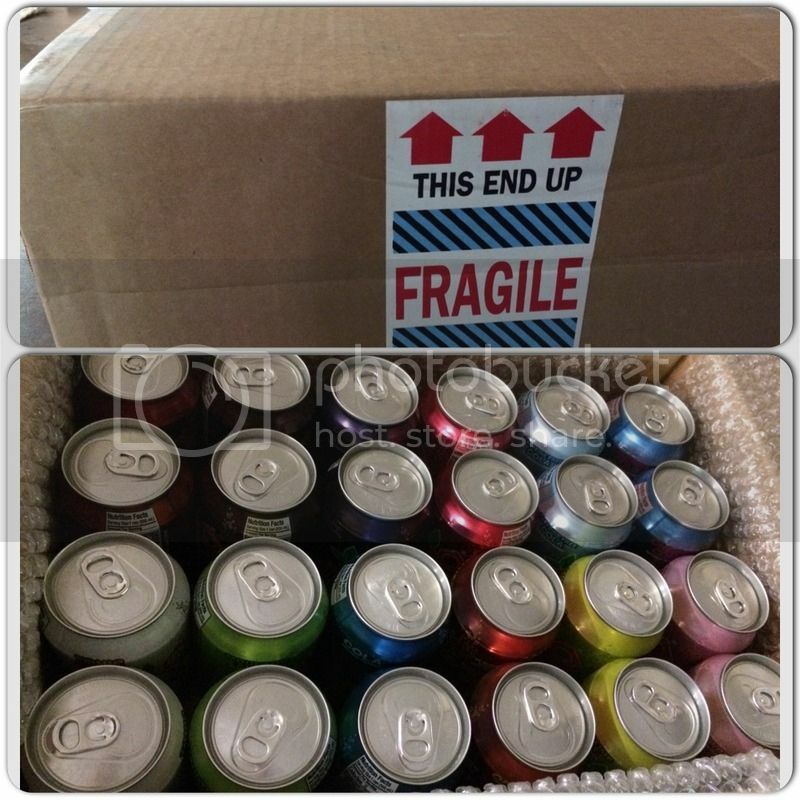 The packaging is very thorough, you'll find the important details outside and with this kind of soda you will enjoy because it doesn't contain unhealthy ingredients. Interested? You can always get subscribe and get an awesome discount from them, or you can visit HERE to print it out. I always see Zevia here online but I haven't really tried them. I wonder how it tastes! I think I'll soon be looking for them at the stores because you said they do not contain caffeine. I think I'd like that kind of drink. I seldom drink sodas and when I do, I like the fruity ones. I hope I will find this drink here. The cans looks so pretty. I am not a fan of pop Mommy N and especially that my doctor advised me to minimize eating/drinking sweets.